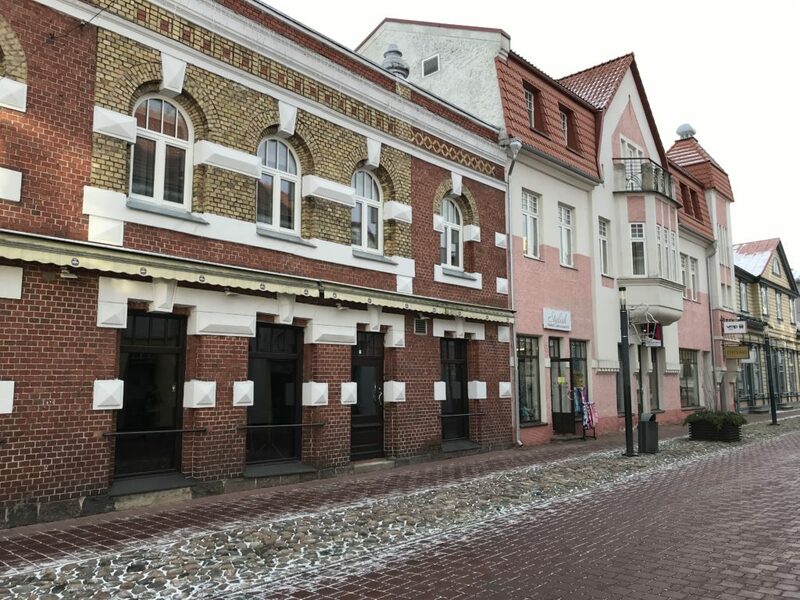 Hommiku Hostel & Guest House are located in the centre of Pärnu, on the corner of Rüütli Street and Hommiku Street. The entrance can be found in Hommiku Street, next to café VoVa. 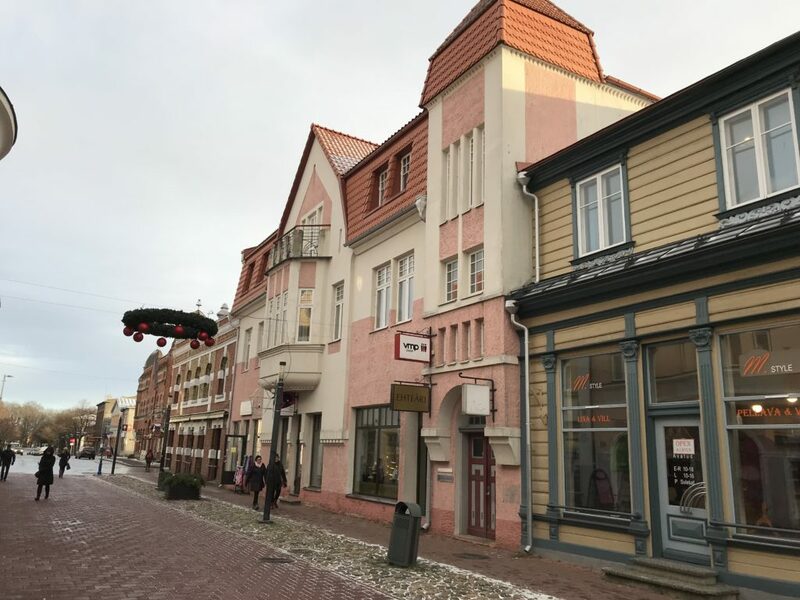 Hommiku Hostel & Guest House are within a walking distance from the bus station, theatre, concert hall, shopping centres Port Artur and Pärnu Keskus, and the beach. 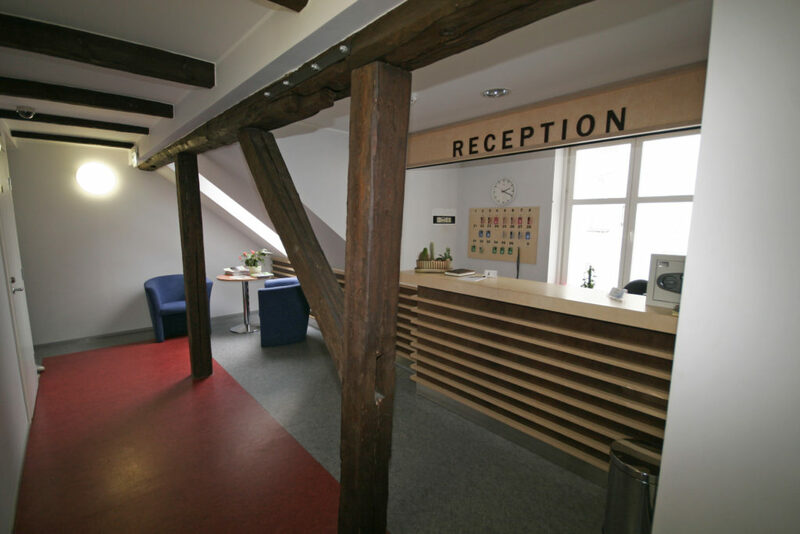 5-minute walk from the bus station – move along Ringi Street, turn right to Rüütli Street and you will find the entrance to Hommiku Hostel in the courtyard next to café VoVa. 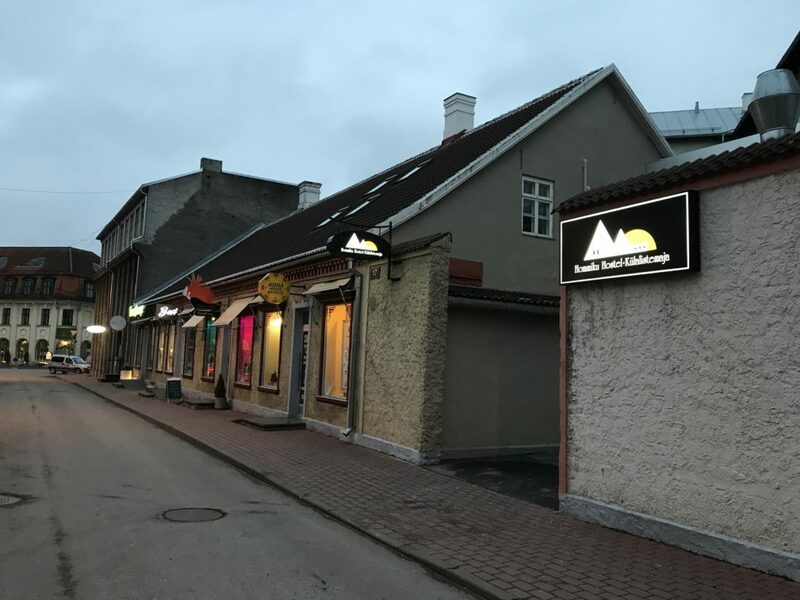 From Tallinn – cross the bridge in the centre of the town, turn left and pass the front of the theatre, and move along Pikk Street, turn right from Vaarikas night club across Rüütli Street and you will find the entrance to Hommiku Hostel in the courtyard next to café VoVa. From Riga – move along Riia Road to Pikk Street, turn left from Vaarikas night club across Rüütli Street and you will find the entrance to Hommiku Hostel in the courtyard next to café VoVa.